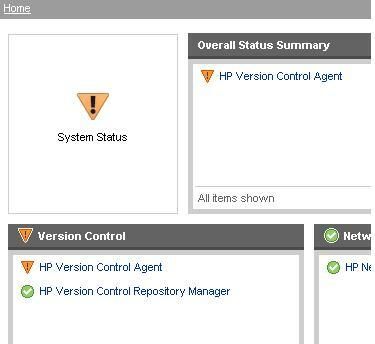 just like we do microsoft upgrade for any server we can use HP version control repository that will contact to HP Site &download the firmwares that are available. 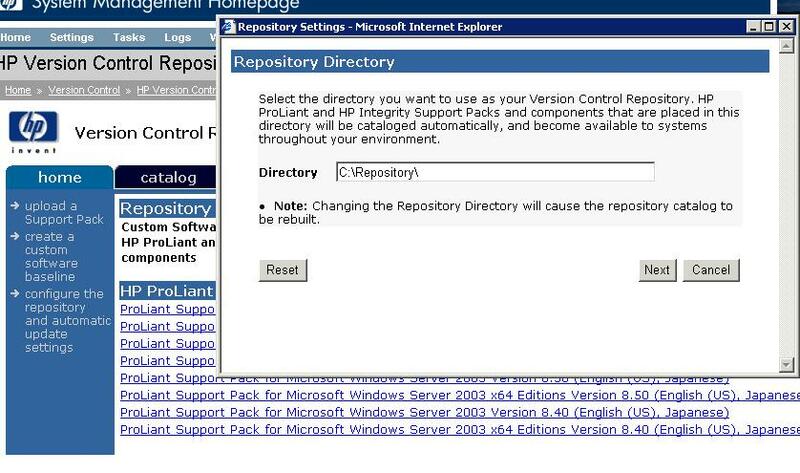 Step1: Make one of the server in your enviornment as version control repository manager. After the repository is configured , you can wait & check the logs if all the updates have been downloaded. Note:- for online flash ROM , do not select its installation with other HP softwares, it has to be done independently. Note:- If Online method is not working for you then use Offline method. May 4, 2011 in SystemAdmin. 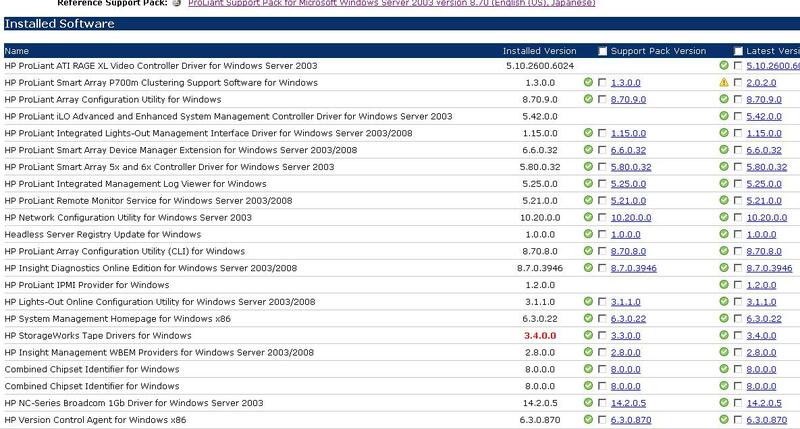 Can you please update the Blog how to check Installed Firmware Versions on servers (Windows). Where to compare firmware is the latest one or outdated. What a outdated Firmware version have impact on the server. Some time during the Case of BSOD this firmware also comes in play. So kindly explain the process to check Firmware via HP SIM and to upgrade any specific Firmware in Production Environment. Can you tell me how to do this upgrade using command line?